Why did I not know about Miss Patty Cake when my teens were little? What an amazing and refreshing alternative to Barney! 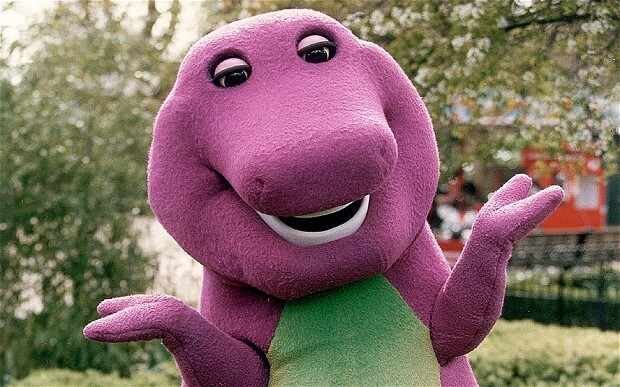 Not that I’m knocking the big purple dinosaur, because I think I love the Big Galoof more than my kids do. He is the sweetest thing, and I love all of songs about sharing and caring and loving! We still love the Big Guy, Mr. Barney, and my tots love to learn his songs of caring and sharing. 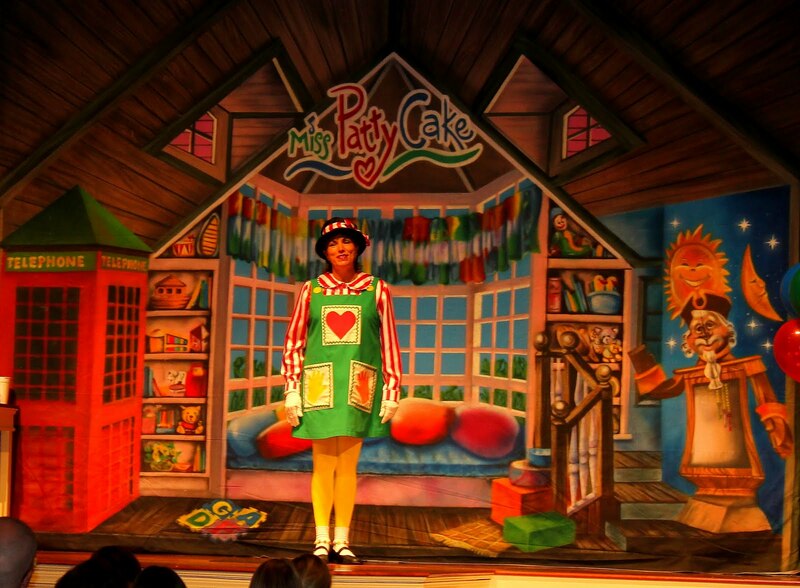 Miss Patty Cake is just an entirely different genre….and one that today’s society would do well exposing their kids to. Instead of the mind numbing Songe Bob (I think the television companies shoot hypnotic lazer beams from the tube to our childrens minds, otherwise why would our children be so transfixed over such a dumb and pointless talking sponge with shorts?) our little ones learn about God in ways that they can understand. When I say, it’s TV time, which happens for 30 minutes in the morning……My kids scream ‘Cake’! Jean Thomason is Miss Patty Cake, and she is quite possibly the sweetest and cutest preschool singer I have ever seen and heard. She just has something in her smile that puts you in a sunny mood, and her bright spirit for God and Jesus makes you want to follow her all the way to Heaven, singing God’s praises all the way there! 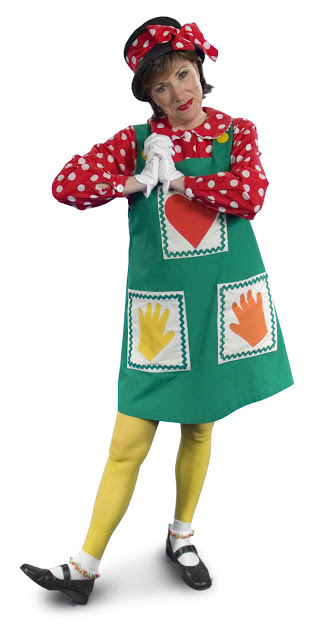 When she says it’s going to be a Miss Patty Cake Praise Day…..I believe her. Jean Thomason is Miss Patty Cake herself. Most of the Christian parent’s out there probably already knew about Miss Patty Cake and all of her awesomeness…..but if you haven’t heard of her, you need to rush to Netflix and rent her DVD’s, or order them online…..your preschoolers will love them. If you come from a mainstream Christian background, please do not let her sugary sweet personality put you off. As a ‘To-Cool-For-School” culture, we think that anyone who appears too sweet, innocent and is not afraid to be silly, should be ridiculed as “dumb and beneath our coolness”, but that would be a mistake. Instead, bury the cynic and reach back into your childhood when things were simple……if the Devil is in the details, then God must reside in the simplistic. In the beginning, God made the Heavens and the earth….and it was good. On the 1st day, He made the darkness and light….and on the 2nd day He made the sky and water…..on the 3rd day He made the land and fruit and the trees…..and on the 4th day He made the sun and moon and stars! On the 5th day, He made the fish and the birds……and on the 6th day, God made the animals, and on that day God made man….and on the 7th day God rested! The lyrics do not give the song it’s total justice….just beware that when you hear it in person, you will be singing it all the time! 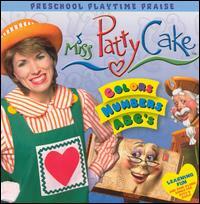 Miss Patty Cake books live shows for churches and organizations. I do not know Mrs. Thomason personally, nor am I recieving any type of compensation for singing her praises (get it….singing her praises! ), I just love finding beautiful Christian souls who have the same quest for righteous living and spreading the word to our dear children about God’s love and the wonderful sacrifice that He made for us in His son Jesus Christ, so that we could all be saved and have eternal life. From what I understand from her Facebook page, she can be booked by your church or organization for personal appearances and shows……I sure wish she would come to Virginia! God bless and I hope you have a Patty Cake Praise Day! Hi, I am a christian teacher who works at Morning Star in Haiti. I love what you shared on you blog. Keep it up !